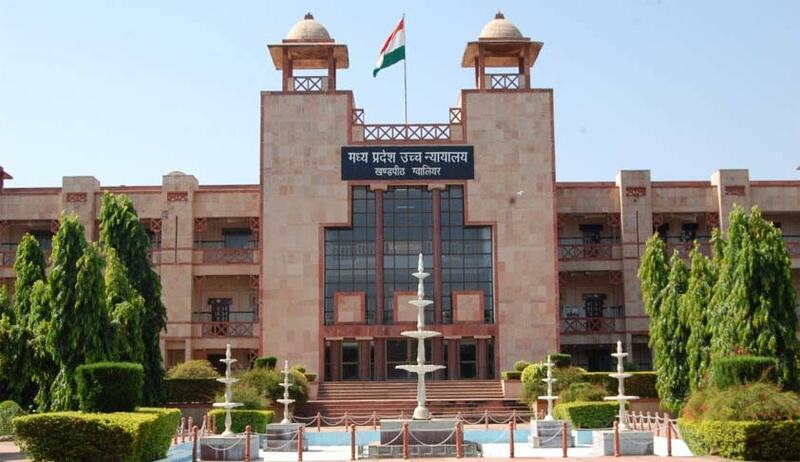 The Madhya Pradesh High Court has exonerated an appellant from the charges under provisions of Protection of Children against Sexual Offences Act given the prosecution failed to prove the prosecutrix was minor at the time of incident. While the court maintained conviction of the appellant for offences punishable under section 354 of Indian Penal Code. The appellant was convicted for attempt to sexually assault his daughter while she was sleeping in the night on 30/09/2013. The court took note of the fact available on record the statement of wife of appellant that she had no knowledge about exact date of birth of her daughter, while admitting in school she narrated the date of birth on basis of tentative calculation of time span of her marriage and birth of this child. The court found the school admission entries of the prosecutrix are not much “reliable document” and not supported by any document or statement on which the date of birth has been mentioned. Justice JP Gupta said “it cannot be determined that the prosecution has proved the fact of age of the prosecutrix beyond reasonable doubt”. Furthermore the court said “the appellant conviction under sections 9(dha) read with section 10 of POCSO Act has not been found proved beyond reasonable doubt, but offence punishable under section 354 of the IPC is found to be proved beyond reasonable doubt”. Thus “the appellant’s conviction and sentence under aforementioned sections of POCSO is set aside”, the court said.